Google Assistant vs. Alexa: Which routines are better for you? 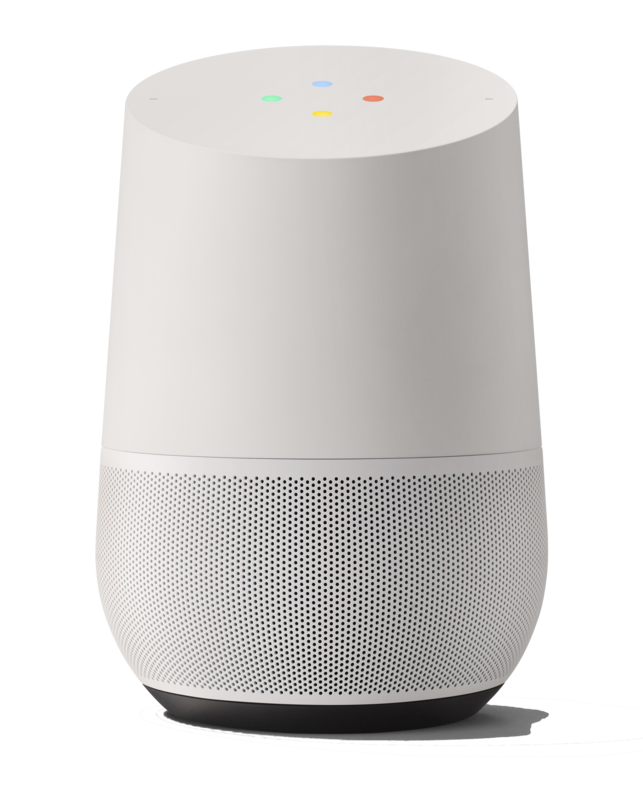 Here at Android Central, we're big into connected home products that are designed to make life easier. If you're trying to pick between Google Assistant and Amazon Alexa, we're here to help you determine which offers the features and services you need most! Amazon makes it easy to control your Echo speakers and other smart home products with customizable routines. We'd recommend buying an Echo Plus for it's built-in smart home hub functionality. Google Assistant is great for a lot of things, but creating custom routines is still a total chore. Fortunately, there are the convenient, ready-made routines which you'll probably use on a near-daily basis. First off, you might be wondering what exactly a "routine" is in terms of an AI assistant. In short, routines let you bundle together multiple actions or functions with just a single voice command, whether that includes playing news or other media on your speakers or controlling multiple smart home products at the same time. For example, you could create a "movie night" routine that dims all the smart lights in your TV room and flips on a smart switch connected to your TV and/or streaming box, or set a custom routine when you leave or arrive that sets your smart thermostat to a specified temperature and turns off or on all the lights in your house. Both Google Assistant and Alexa let you create custom routines, and both services have unique strengths and weaknesses in this space. In terms of general ease of use, Alexa is the clear winner. Routines are a core feature in Alexa's bag of tricks — not only is it easier to create a custom routine with Alexa, but I've also found them to be more reliable in daily usage. Google, on the other hand, has basically hidden its routines settings deep within the Google Home app. The preset routine phrases work fine and integrate well with Google's most popular services, such as the "morning briefing" routine, which offers valuable information that's entirely customizable for getting your day started right. Unfortunately, creating your own fun custom routines is a labored exercise and they often don't work the way you'd expect. Given that routines are designed to function as rather simple "If this, then that" functions, you would think that it would be pretty straightforward to create your own in the respective Amazon Alexa and Google Home apps and for the most part, it is. However, the Alexa app makes routine creation much easier. It starts with placing the routines menu in an easy to access location, right there in the main drop-down menu of the Alexa app. Starting out on the creation screen, everything is clearly laid out with the Alexa wake word automatically included in your custom routine phrase, and the available actions organized in a visual menu. You're able to add as many actions as you desire, which includes adjustments to any smart home products you own. 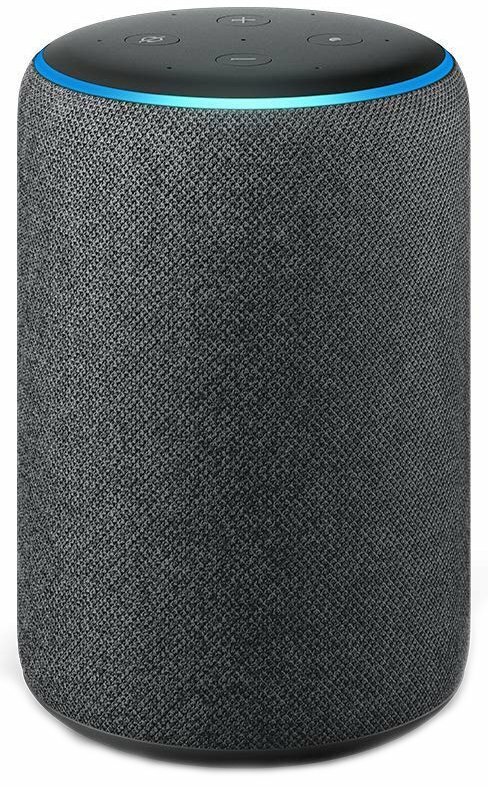 With the Amazon Echo Plus doubling as a smart home hub, you're able to directly connect and control a ton of great smart home products to Alexa and easily set up all sorts of custom routines for any purpose or occasion. To get to the In the Google Home app, it requires navigating through four menu screens before you find the routines section and that's can be brutal for the user. Once you're there. you'll see your list of existing custom routines along with the ready-made routines that, admittedly, are the most common and useful routines that you'll use. To create your own, you are required to create a voice command and set an optional time and day that triggers the routine. ...while I use Google Assistant for the daily routines that make better use of my Google data. The confusing part is adding an action, which requires you to type out the phrase you would speak to your Google Assistant. This wouldn't be such an issue if just worked as you'd expect, but I've literally never gotten a custom routine to work with Google Assistant the way I intended. I've tried to create fun commands for automatically binging my favorite shows up on Netflix on a Chromecast, and despite carefully crafting the command to the proper syntax ("watch The Office from Netflix on Chromecast"), I invariably get an error message from the Assistant. The worst part of it is that my Google Assistant seems to understand what is being asked of it, but states that it cannot complete the function at this time. This could be because I'm up in Canada and all the fun Google features never seem to work the way they should, but compared to the general ease of using Alexa routines, it's a huge disappointment. The one aspect where Google outshines Amazon's routines is the pre-made routines and the ability for Google Assistant to control or send information to your phone. You can customize the "night time" routine to put your phone on silent and then customize your good morning routine to take it off silent before running down your daily calendar and other morning briefing items. Having tested both systems in my house for many months now, I've settled into using Alexa routines almost exclusively for controlling smart home products, while I use Google Assistant for the features and routines that make use of my Google data. So keep that in mind when deciding between which platform to go with. Creating custom routines with Alexa is easy and fun, but limited by your available smart home products. Takes more effort and set up to get the same personalized experience Google offers. The ready-made routines are actually very useful, but creating your own custom routines is clunky and frustrating. Probably part of the reason why the feature is not front and center in the Google Home app.